Agency Green & Pleasant Events has grown its team with the appointment of a new account director. Loli Wood has joined from emc3, where she held the role of event manager. She brings more than ten years of experience and has worked with a wide range of clients including Disney, L’Oreal and Novartis. She has also managed the logistics and production for LinkedIn's flagship EMEA event Talent Connect. Wood’s move to Green & Pleasant will see her take on responsibility for managing existing clients and develop a growth strategy for the agency. "I am incredibly excited about where this agency can go in the next five years," said Wood. "Green & Pleasant’s work is of astoundingly high quality and I intend to maintain this level of quality whilst introducing new clients to our skill set." 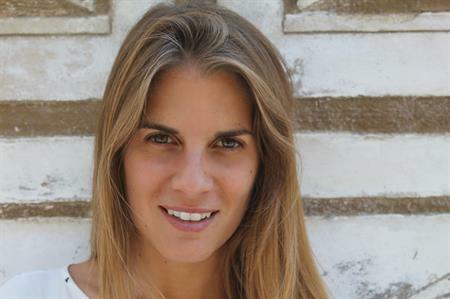 Frances Green, the agency’s managing director, added: "I’m thrilled that Loli is joining our growing team. She has experience with some great brands, which will help us to enhance our client offering in a demanding market. She also brings the drive, energy and ambition to be instrumental in the future success of Green & Pleasant." Green, who was previously director of events at Paragon, launched the agency in 2014, focusing on reward and motivation events for the corporate sector.